Power for parking lot lights or signs shorted out under ground? Wiring for your well pump lost power? Can’t locate a buried pipe or solenoid valve? 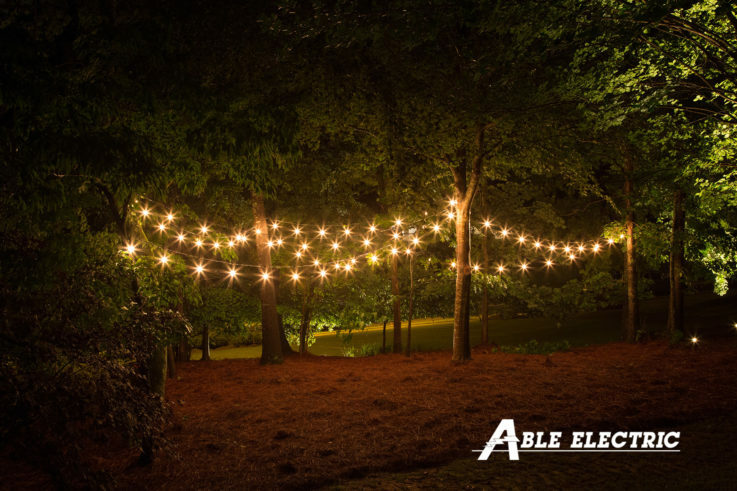 Whether locating utilities and marking prior to excavation or finding and repairing the location of underground faults, Able Electric will deliver reliable results every time. Properly locating buried utilities can avoid major hazards and costs associated with inadvertent contact during excavation. Repairing damaged underground wiring is far less expensive and disruptive then replacing an entire line, and our repairs are guaranteed waterproof. We take great pride in using the most sophisticated utility locating equipment in the industry. Our multi-signal transmitter and receiving equipment locates all types of utilities using passive, radio and direct power frequencies. We also utilize state-of- the-art Ground Penetrating Radar (GPR) technology. Whether it’s phone lines, TV cable, or electrical wiring, we are able to locate your utilities up to a depth of 10 feet. By accurately locating your utilities, you can feel confident that your excavation will proceed smoothly and safely. Let Able Electric find those buried pipes or wires and save you hours of non productive digging while you search and possibly break the line.